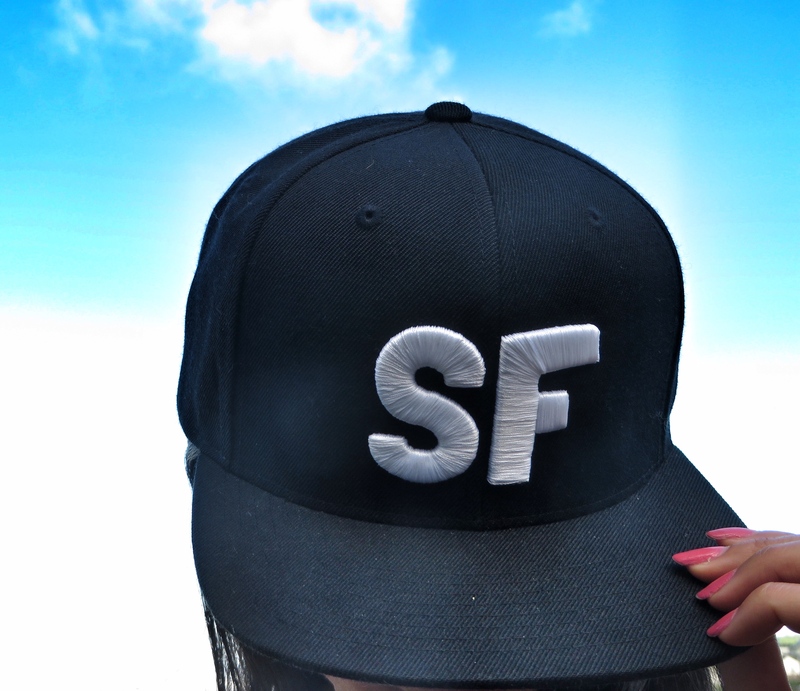 I wear this bad boy every week! Thank you. 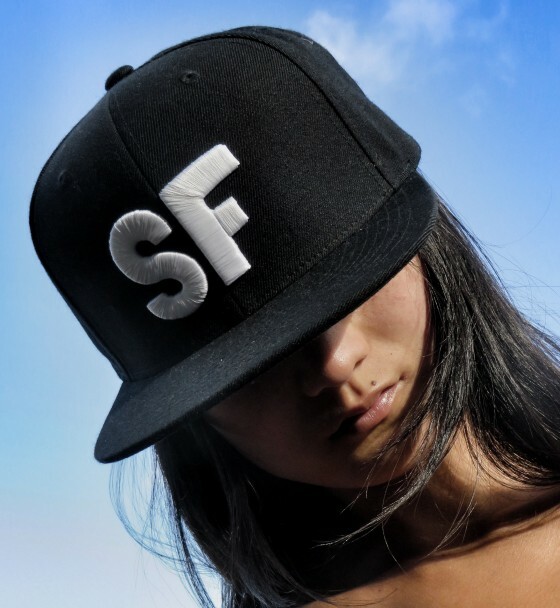 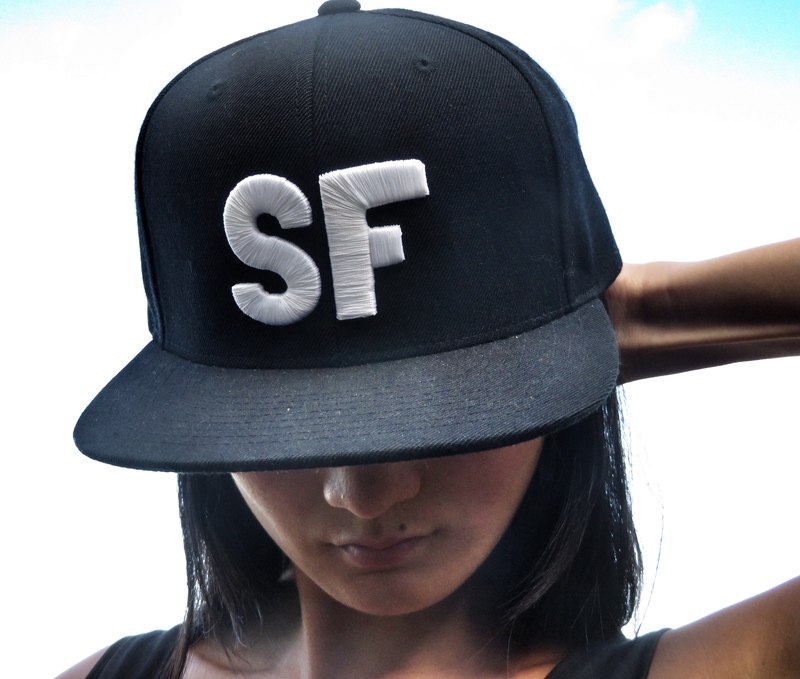 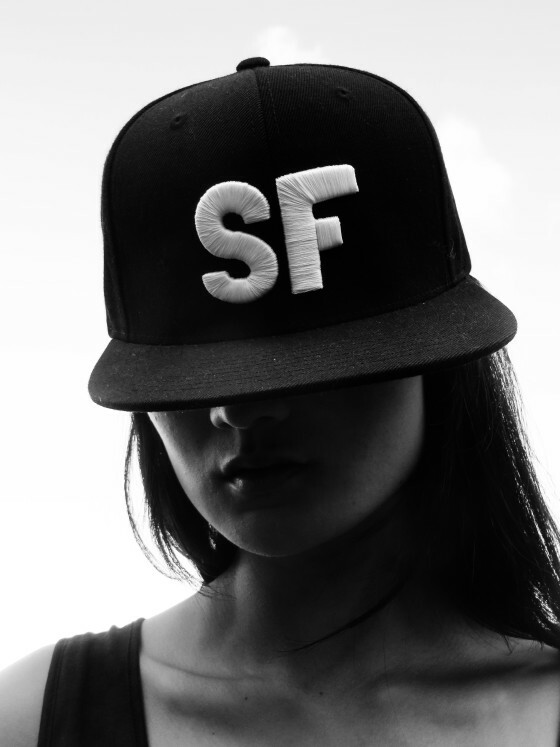 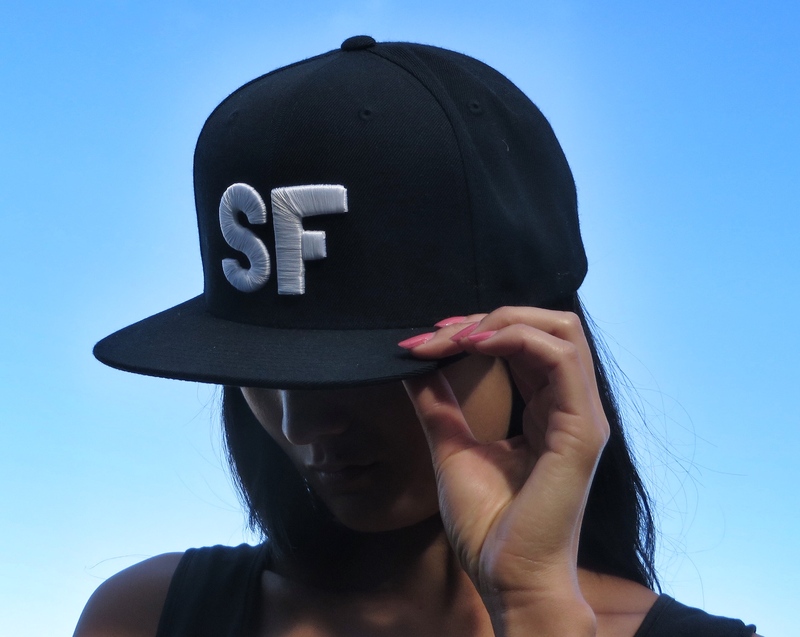 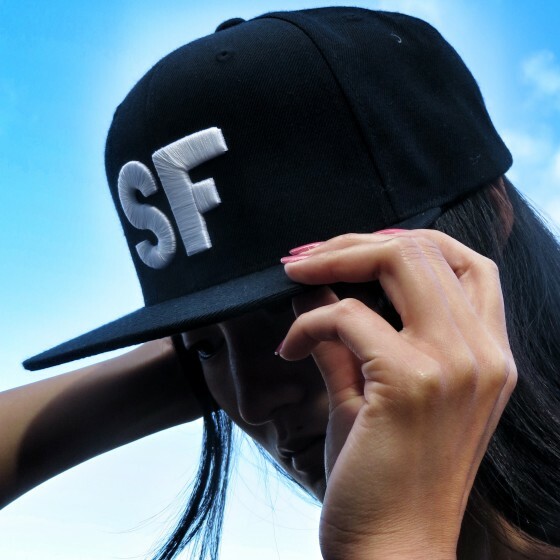 it holds it’s shape, and i love that it’s a one of a kind sf cap with no branding.